Number of Pockets: Avi Tool, internal with water sleve, top pouch. Since this is a new product, I will briefly summarize what I think... having packed it up, played with it etc but not yet gone out touring. 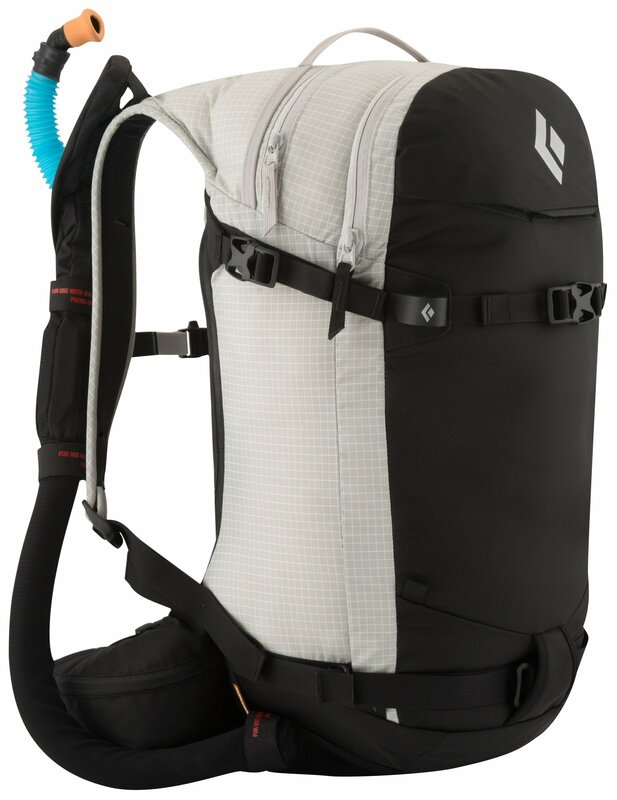 The pack is nicely constructed with the Ava-lung fitting into the left shoulder strap and routing exhaled air down to the bottom/side of the pack away from the face. 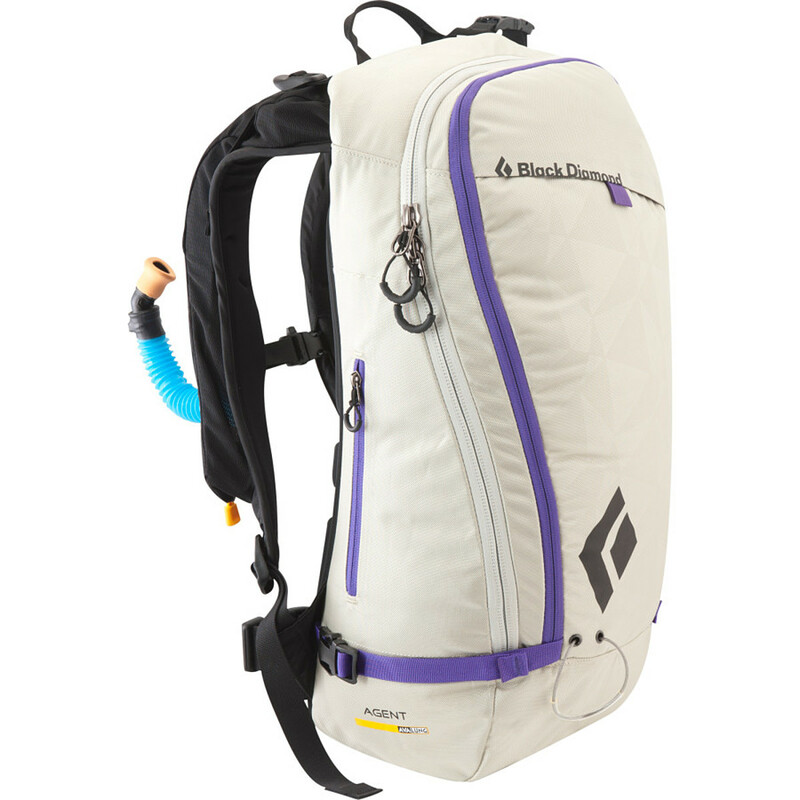 The pack is well made, looks and feels very nice and is comfortable loaded. Interestingly, Black Diamond makes only a single torso length thus if you're tall like me, you HAVE to buy the bigger pack, whereas shorter people will HAVE to buy the smaller pack. It should be noted they are not hugely different in size volume wise. 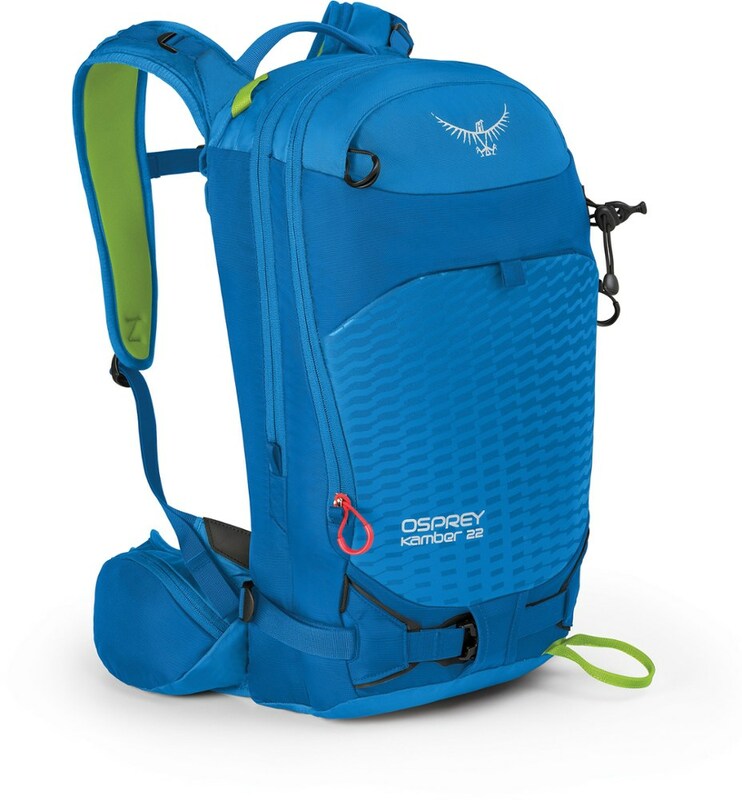 The pack has an integrated insulated sleeve in the right shoulder for water, and the usual internal pouch to hold a bladder. Nicely constructed again with a full zipper along the shoulder strap to ease putting in/taking out the tube, very easy to do... like 20 seconds. 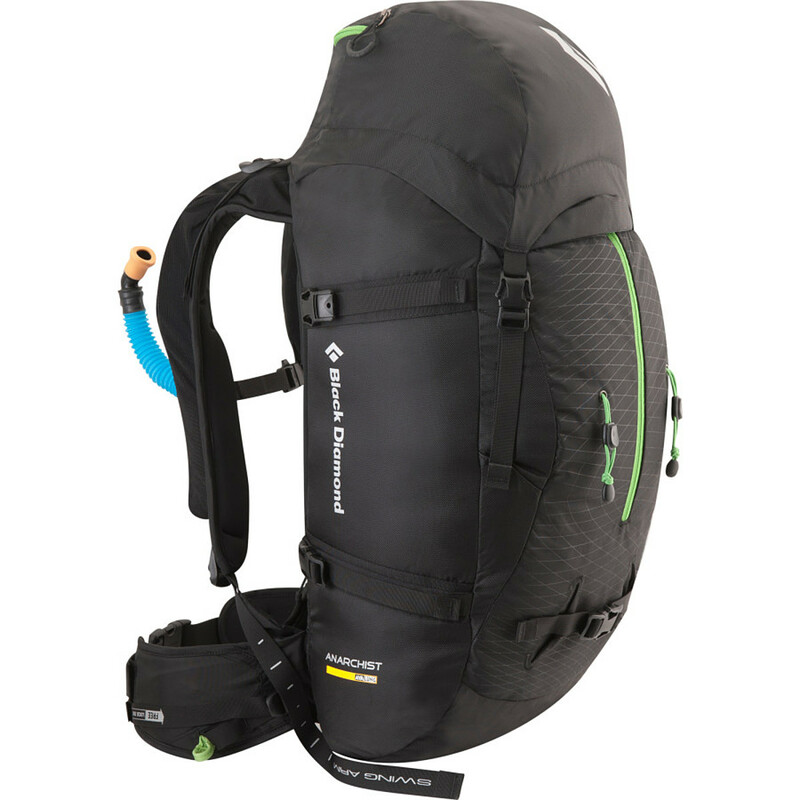 Top loading pack with a side zipper to access main bag without taking off top undoing straps... this is a great feature. No more digging through the pack to put skins in/take them out or grab your goggles for the ride down, just open up and whalla. This is for me a BIG deal, my last pack did not have this and it is VERY NICE. External tool pocket is AWESOME. It fits a LARGE metal shovel with break down handle in two pieces (i.e. blade + 2 handle segments) as well as probe and could be used to carry a few other items but is not really designed to do so. Tool compartement fully zips up so you will not lose anything should you end up fallling. 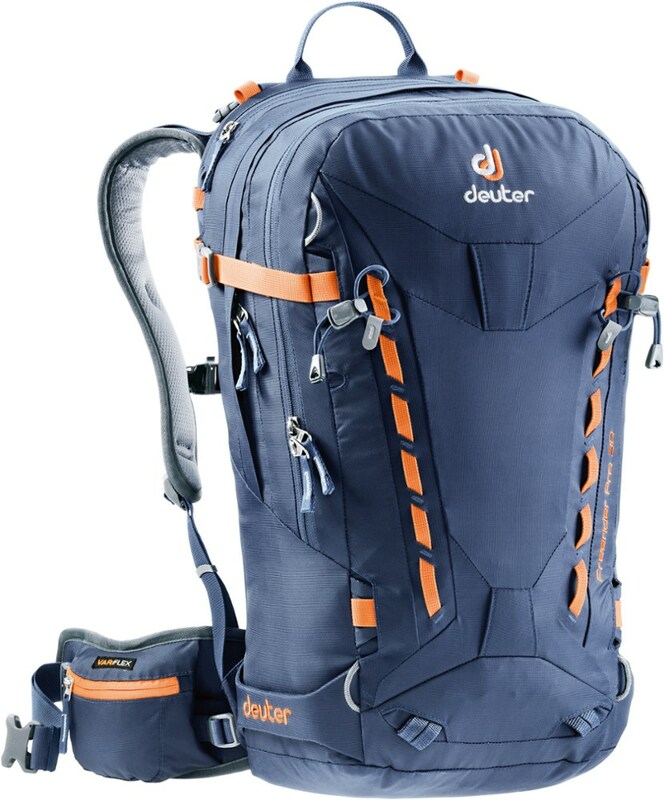 This pack has the usual top strap design wherein you have a small pouch that straps over the top loading portion, this includes a helmet "pouch" that pulls out and will hold larger items of little weight on top of the pack securely under a mesh. It also has room for a sandwich, compass, and a few other items in the pouch. My one complaint, and it's not much, is that there are no internal compartments within the main pack other than the water sleeve holder. No big deal, but it would have been nice to be able to stick a few tools etc into a couple of internal pockets, but they do not exist. 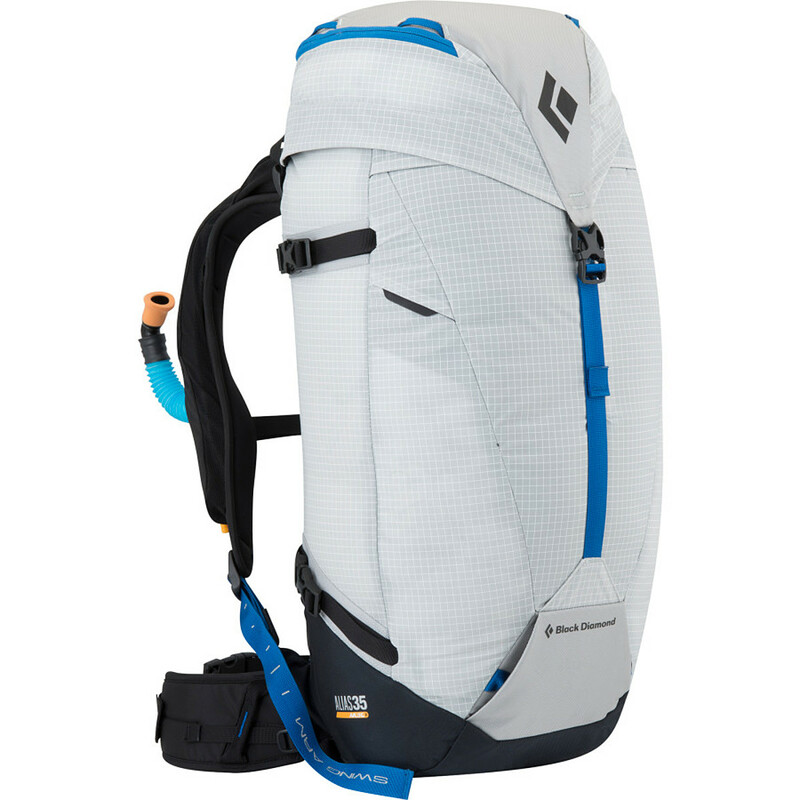 Overall this looks to be a great pack, I cannot tell you about durability etc... but it will be very comfortable to ski tour with, nice narrow profiles and sits perfectly just on the hips with a VERY well configured chest strap shoulder strap. For me this pack fits FAR better than most. 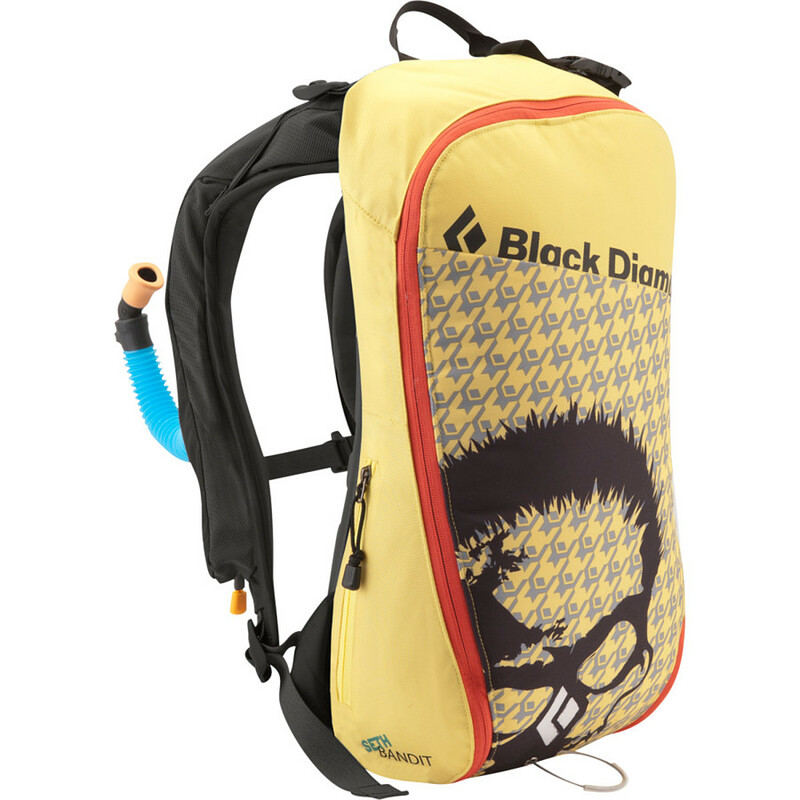 The shoulder straps have a nice contoured shape that holds the pack firmly in place across your chest without feeling like the chest strap is digging them into your chest, very well done. The Black Diamond Anarchist AvaLung is not available from the stores we monitor. It was last seen January 9, 2018	at Backcountry.com.